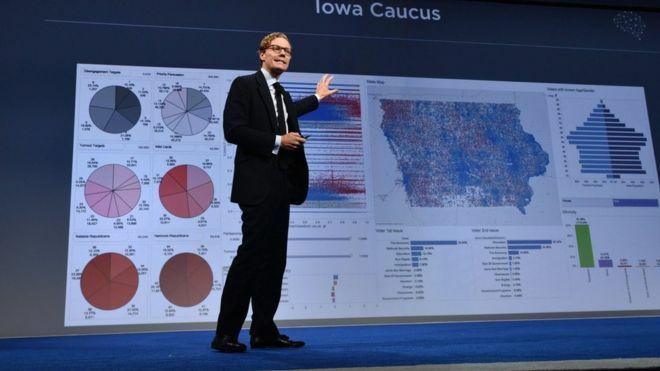 Cambridge Analytica, an analytics and data firm based out of London has gained immense popularity over the time, thanks to its involvement in 2016 Trump Elections and in the Leave campaign associated with the Brexit call. Founded by Robert Mercer and his daughter Rebekah, the firm ideally uses big data to map the personality of every user, such as predicting their behaviour over social media, and feeding them with content suitable for them. As easy as it may sound, they are however, been accused of swaying the social media users, influencing them and shifting their political views—albeit illegitimately. 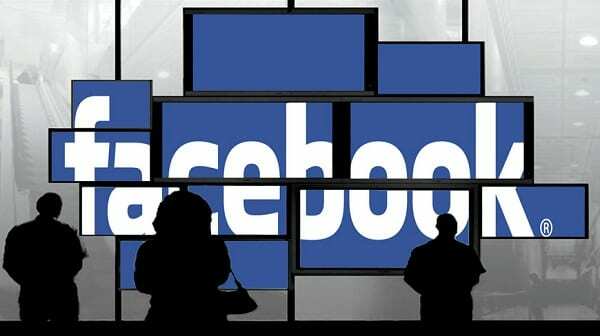 In a recent development, Facebook has banned the analytics firm Strategic Communication Laboratories and its political arm Cambridge Analytica, on the grounds of failure to follow their rules regarding handling of personal data. What data experts are terming as one the largest abuses of personal data in the US history, they have been accused of harvesting private information from the Facebook profiles of more than 50 million users without their permission. They reportedly used this data to help target American voters for its work with President Trump’s campaign. The social networking company says that Cambridge Analytica received user data through an app developer, without the consent of users and of the company, which is a violation of its policies. Facebook admittedly found about this violation in 2015 and asked the company to destroy the data, but according to Cambridge Analytica whistleblower Christopher Wylie, the company hasn’t done so. Wylie was a part of the team that had helped setting up the firm. He claimed that the firm still has copies of data, also accusing Facebook of not taking a firm stand on verifying their claims. The 28-year-old’s, who played an important role in Trump’s 2016 campaign and the Brexit Leave campaigns, his Facebook account has been disabled. In an interview published in The Guardian (below is the video), Wylie detailed on how Cambridge Analytica harvested data from more than 50 million Facebook profiles between June and August 2014. He also shared a letter from Facebook’s own lawyers admitting that Cambridge Analytica “had acquired the data illegitimately,” and asking Wylie to delete the data. Facebook said that following their talk with CA, they had certified that the firm had destroyed all information back in 2015. 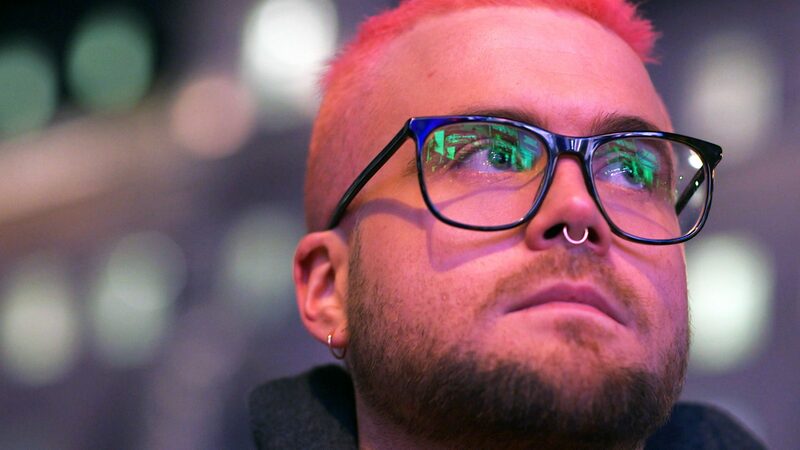 Despite reportedly having evidence that Cambridge Analytica had illegitimately collected user data, Facebook did not suspend Cambridge Analytica until later, when Wylie made accusations, which comes more than two years after the alleged data breach from Cambridge Analytica was first reported. The firm denied it had violated Facebook’s rules. A statement by CA said its “robust data protection policies complied with US, international, EU and national regulations”. It also said in a recent statement it did nothing illegal and is ​in touch with Facebook in order to resolve the matter as quickly as possible. According to Wylie, the most unfortunate part is that Facebook never followed up with the firm in these two years, if they had deleted the stolen data (which he didn’t). If we go back to the story, CA obtained information for its campaign from Dr. Aleksandr Kogan, a Cambridge University researcher who created an app called “thisisyourdigitallife.” The app was promoted as conducting personality test and was downloaded by 270,000 people, where they gave permission for the apps developers to access information such as city they lived, their content choices on Facebook, biodata and other general information. Once the app was downloaded, all the information was scrapped in lieu of conducting academic research. The professor, however was doing it for Cambridge Analytica, and reports say that throughout the process Cambridge Analytica was paying the bills for data collection. Alexander Nix, Cambridge Analytica CEO. Kogan never used it for any research and passed on the information to a third party, including SCL/Cambridge Analytica. Not just that, it sniffed through the profiles of friends and friends of friends of the users, collecting information from more than 50 million users without their permission. Though Kogan admits that the users were given a disclaimer about it, Wylie speaks against it. Commenting on the controversy, Facebook says that it was deceived as Kogan shouldn’t have passed on the data and those involved with accessing the data, shouldn’t have lied. Does that affect their alliance with Indian political parties for the upcoming elections in 2019? The UK based data analytics firm that has been instrumental in playing a key role during Trump elections has been sought after by Indian political parties such as Congress, that is reportedly seeking help from the firm to script a win in 2019 elections. While the political parties were looking forward to replicating US like success in the electoral battles, they have been in a major fix following the controversies of its ban by Facebook. Despite the heavy criticism, the firm is looked upon by South Asian countries such as India, Sri Lanka and Bangladesh to run their electoral campaigns. In Sri Lanka, they are reportedly in talks with former Sri Lankan president Mahinda Rajapaksa, who is making a bid to get re-elected in 2020. Whereas in India, the firm has associated with Oveleno Business Intelligence (OBI) Private Limited, and spoken to both the Congress and BJP for a possible collaboration for their work in 2019 Lok Sabha election campaigns. OBI’s CEO Amrish Tyagi was reportedly quoted as saying that the recent allegations will not deter the firm and its Indian partners from continuing their collaborations, till CA is found to be violating any Indian laws. Though nothing has been confirmed yet, the controversy around CA hasn’t seem to affect its popularity much in India and its neighbouring countries. Tyagi however says that for now they are partners and that if anything is established to be in violation of Indian law, they would reconsider it. He cited that what may be illegal and unethical in one place may not be in India and vice versa. These quotes are enough to hint that despite the controversial row around the analytics firm, its popularity doesn’t seem to have been affected in various parts of the globe. Back in US and UK, while there have been allegations against the firm, there are no firm grounds suggesting that accusations are true and the investigations are yet to prove the firm’s stance in the row. 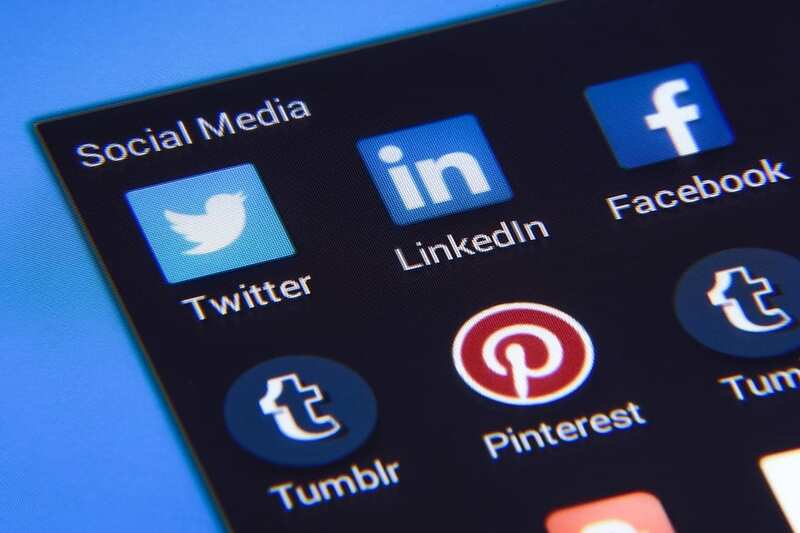 As social media campaigns have become one of the major influencers and deciding factor in promoting a product and campaign, the investigations are yet to prove if CA approached the win unethically, and if it did so, is there a need to bring stringent policies guiding the use of social data across the globe.